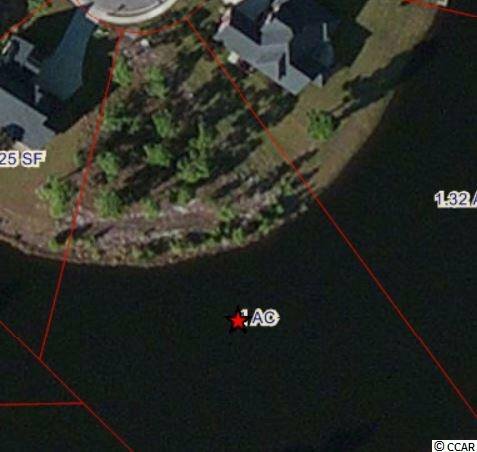 Huge lake lot in Plantation Lakes Lot size is 58,576 Sq.Ft which is approximately 1.34 Acres. 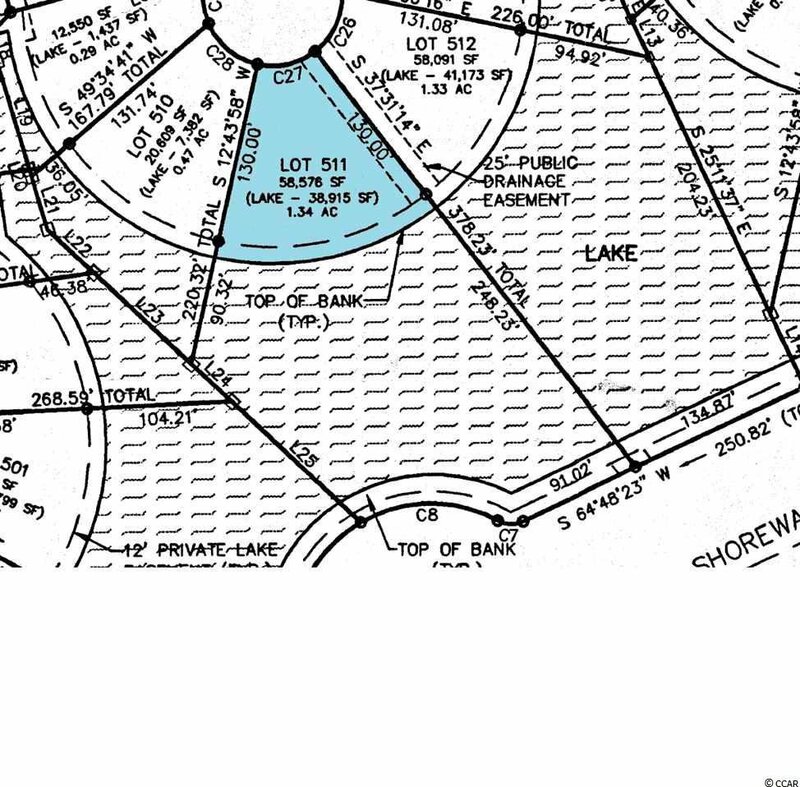 The lot has 38,915 Sq. 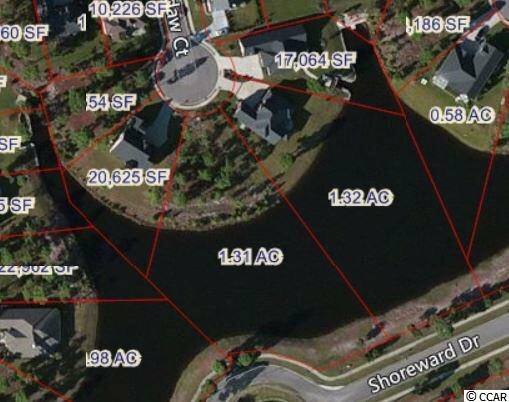 Ft (.89 Acres)which is located inside the lake. That leaves a buildable lot of 19,661 Sq. Ft (.45 Acres). The edge of the bank near the lake measures 107ft+/-.